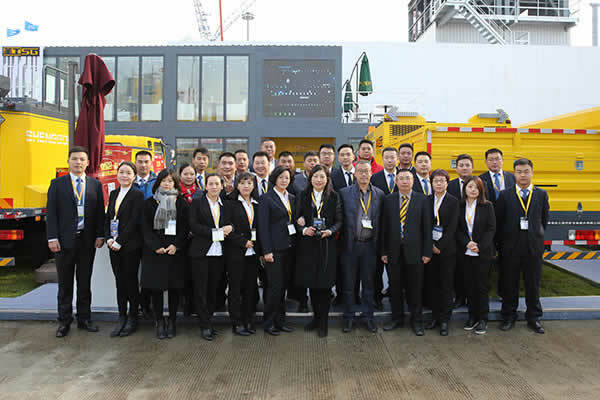 Henan Gaoyuan Road Maintenance Equipment Co., Ltd was established in 2004 as an expert in road maintenance solutions. 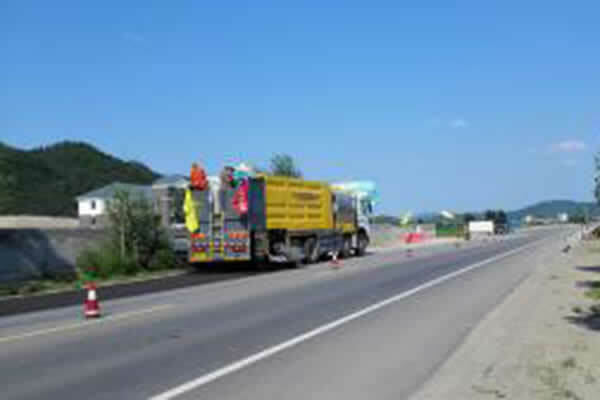 We are specialized in providing a comprehensive line of equipment for road maintenance, road inspection, and construction material production. 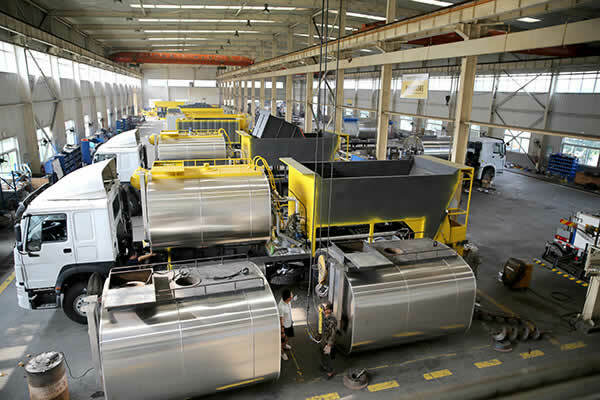 Supported by 5 standard factories, 1 painting workshop and over 270 manufacturing equipment, Gaoyuan boasts an annual production capacity of 500 sets of machines. Effective cost control allows us to offer highly competitive prices. We are able to acquire premium frames at bulk price by establishing long-term business relations with reputable chassis suppliers such as FAW, FOTON, and SINOTRUK. Excellent logistic and shipping partners minimize transport expenses. Back in 2012, we were recognized by the government as the only National Engineering Laboratory for Highway Maintenance Equipment in China. Till now, Gaoyuan has participated in a number of major projects and got its presence established across the country. For example, in 2009 when a transformation project was started for the Chang'an Street, one of the most well-known streets in China, our road building equipment was adopted for paving purposes. 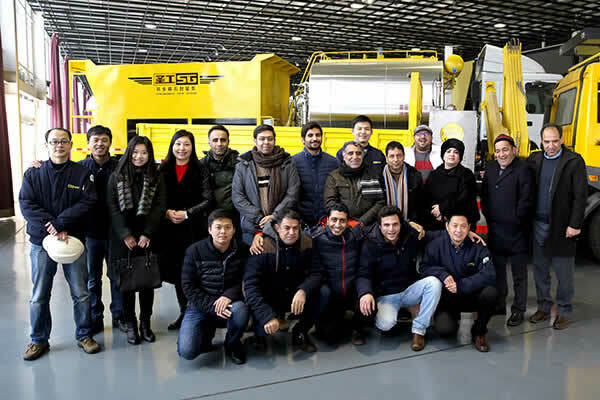 In the Shanghai World Expo park engineering program, the major road construction job was done by Gaoyuan machinery. 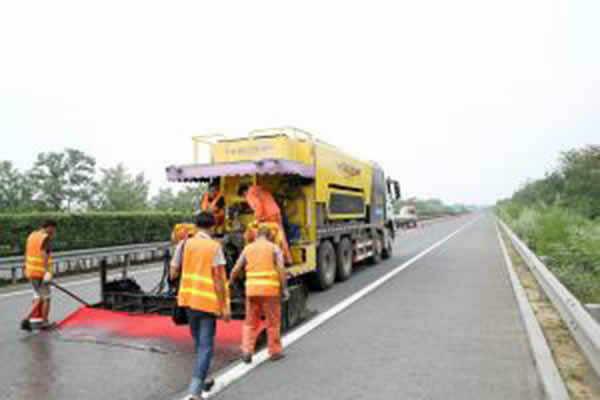 On top of these, we have also involved in projects like Shanghai Pudong International Airport motorway, Shanghai Hongqiao International Airport airstrip, Guangzhou Baiyun International Airport motorway (for 2010 Asian Games), and lane reconstruction in Asian Games. 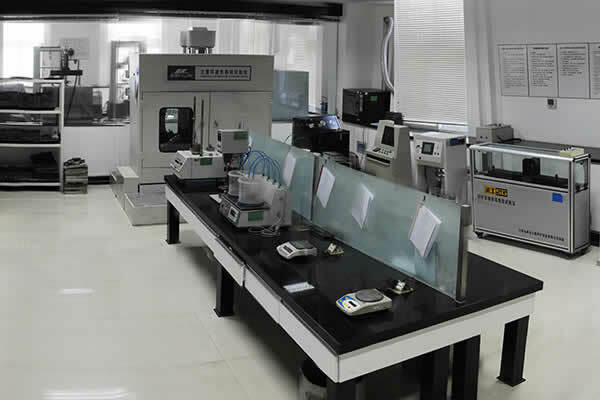 At Gaoyuan, we offer equipment of the highest quality to meet the most challenging applications. 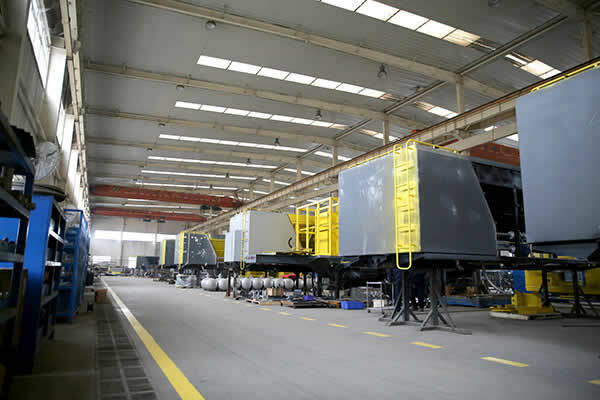 For 13 consecutive years since our establishment, Gaoyuan has been committed to offering the most complete road construction, maintenance, inspection, and material production solutions. 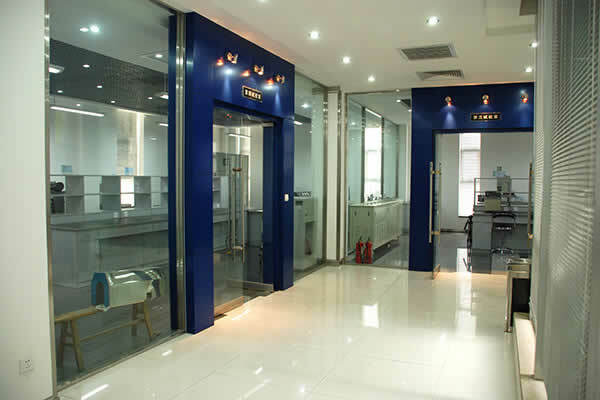 The superior after-sale service has brought Gaoyuan exceptional customer satisfaction. Our experienced engineers can be commissioned for on-site installation and repairs. Technical support is on standby to assist you with troubleshooting. Gaoyuan remains committed to the principle of sincerity and dependability. Please do not hesitate to contact us for cooperative opportunities. Together, we will pave the road to a brighter future.